One of the biggest measurements of success after college is how much graduates earn. 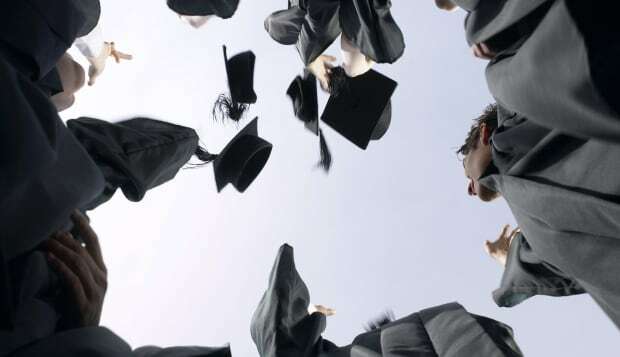 New data from College Scorecard, a website created by the US Department of Education that compares colleges and universities in a number of categories, reveals the median salary earned by graduates 10 years after attending their alma maters. It's important to note that College Scorecard analyzed earnings data of students who received federal financial aid. We narrowed the list of schools down further to only include those with graduation rates of 85% or higher to ensure we were looking at degree-earning graduates. Perennial favorites like MIT, Harvard, and Stanford top the list. Perhaps more surprising, schools like Massachusetts-based Babson College (No. 3) and liberal-arts school Lafayette College (No. 18) also rank highly. Meanwhile, the high-paying fields of business and engineering are among the most popular courses of study at these schools.